Tenryū-ji is head temple of Rinzai Tenryū sect in Susukinobabacho Ukyo-ku, Kyoto-shi, Kyoto. 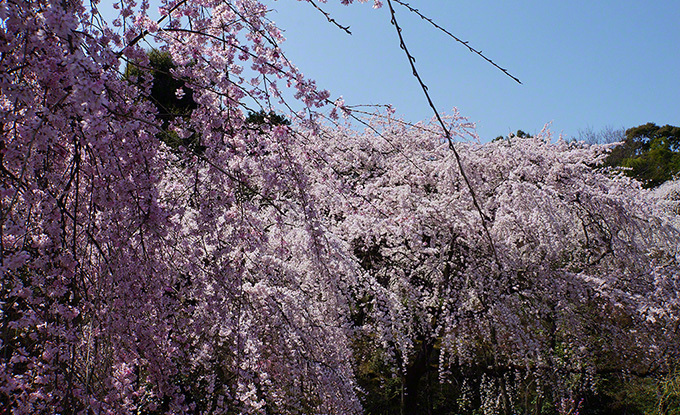 Tenryū-ji has been a World Heritage Site as part of the “Historic Monuments of Ancient Kyoto”. In the place where there was a Kameyama palace of Emperor Gosaga, 1339, because Ashikaga Takauji is mourn the Emperor Godaigo, it is a Zen temple was founded the Musō Soseki as founding. 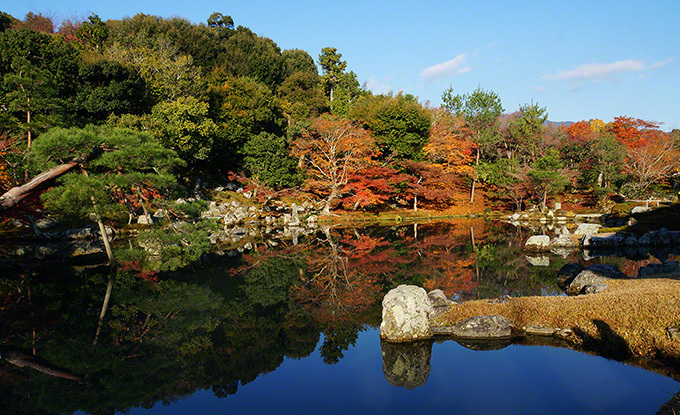 “Sogenchi-Garden” is a well-known, and has been cited as one of the Kyoto autumnal leaves attractions. Tenryū-ji has been a World Heritage Site as part of the “Historic Monuments of Ancient Kyoto”. Posted in 洛西エリア and tagged 世界遺産(World Heritage), 京都五山, 桜名所, 紅葉名所.